I considered making this a recipe only section of my blog. 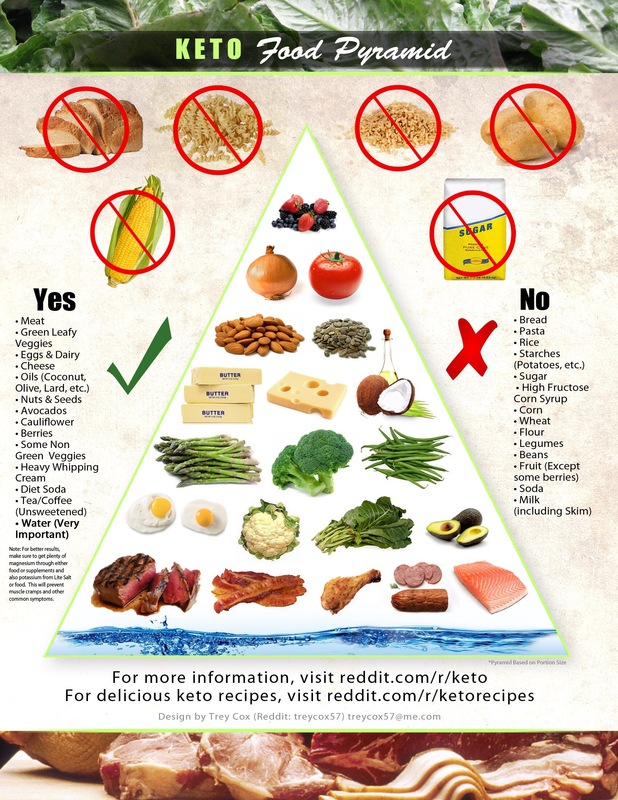 However there are certain products out there that I love having being on keto. I feel like I would be shortchanging everyone who comes to my blog if I didn’t share EVERYTHING in my arsenal that has made me successful in losing weight. That being said I’m going to start doing product reviews for things I love to have around my house! 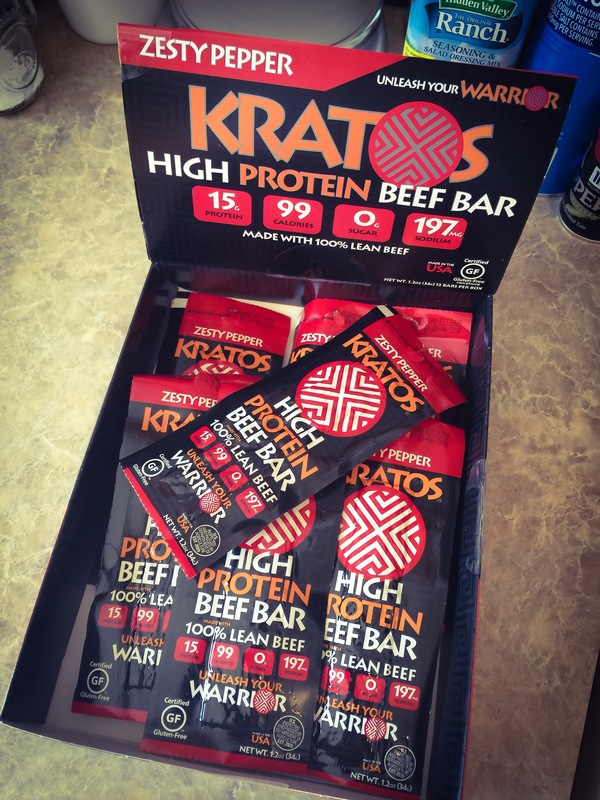 Enter the Kratos Zesty Pepper Protein Beef Bar . 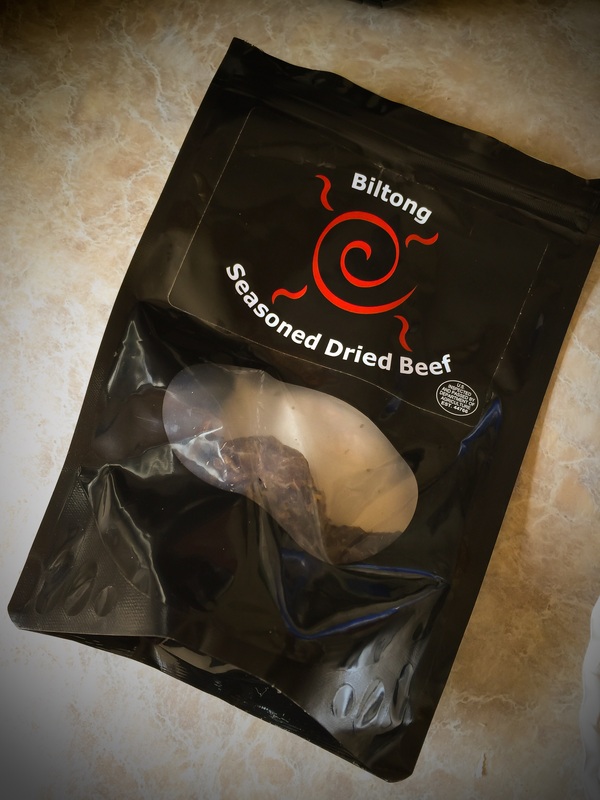 I love this product and if you need extra protein in your macros this is great to have. Now don’t get me wrong. I love beef jerky. I can sit down and eat an entire bag without giving it a second thought. However after all that gnawing my jaw HURTS. The texture of these protein bars is a delightful change. They’re softer with a texture almost like that of a Slim-Jim. They’re mildly greasy but not in a way that will stain your clothes. The flavor is like that of any good peppered jerky. Overall I’d give these a good rating and would order them again. Here are the ingredients from the manufacturers website. If you want to order these from Amazon the link is here. 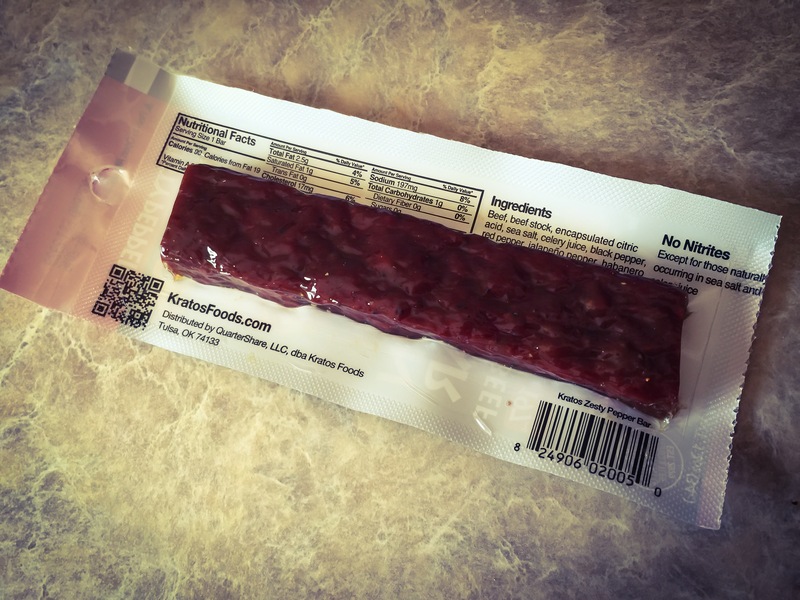 Kratos Zesty Pepper Protein Beef Bar . At $2.33/bar and free shipping with amazon prime you can’t go wrong. Enjoy!